A few weeks ago, I flew to the USA to photograph something both incredibly important and incredibly difficult. 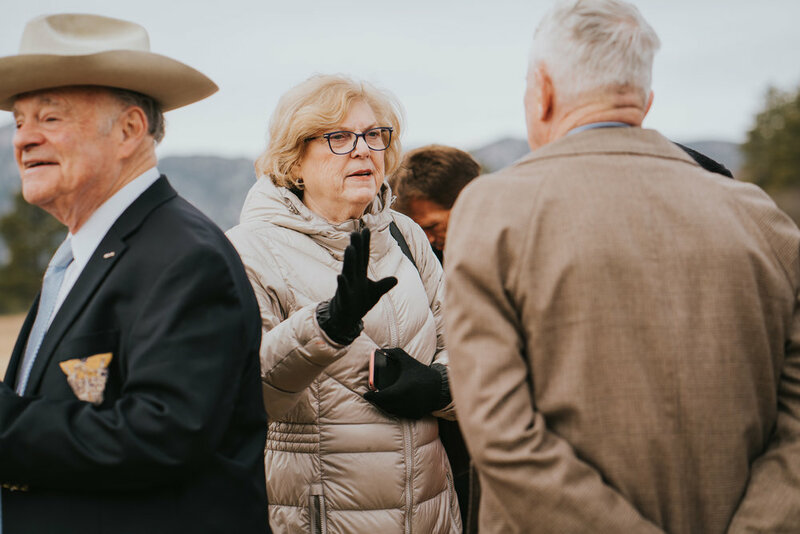 It was the kind of opportunity I was initially unsure about how to respond to because it was one that was so important, but one that I am so glad I had the courage to say yes to, because it was something I now consider a highlight in my career. 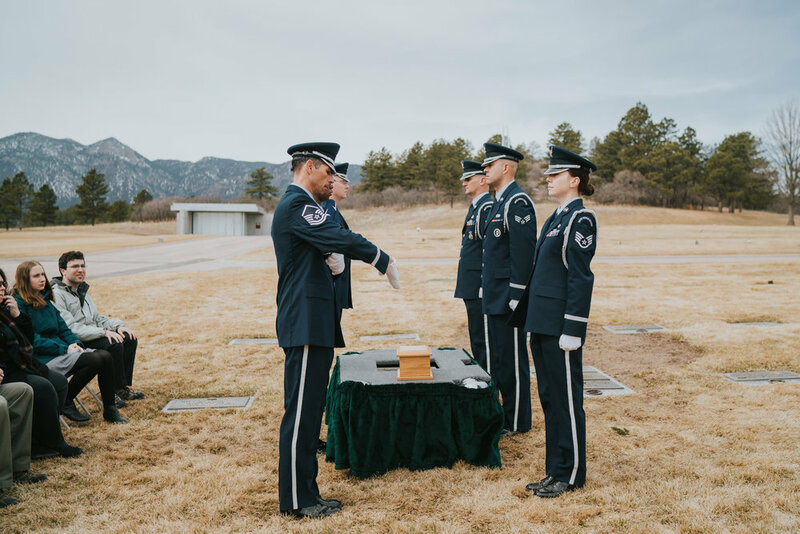 As you will have seen from the title of this blog post, a few weeks ago I flew to to America to photograph my friend George’s father’s military honours burial, which was held in a small ceremony at the United States Air Force Academy in Colorado. George and I initially met through a photography forum on Facebook, and have stayed good friends ever since. 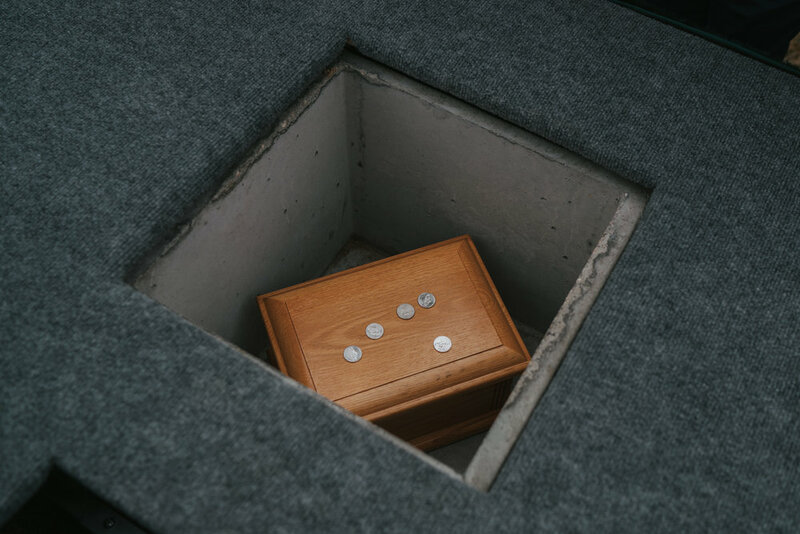 He has long been a supporter of my work, and when his father passed away in December, a few weeks later he asked if I would do him the honour of photographing his father’s military honours burial in March. 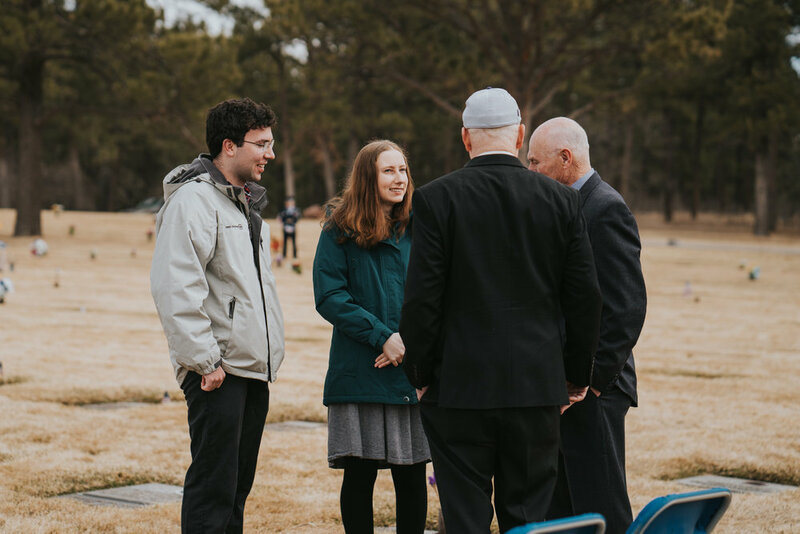 I was so taken aback by him asking me, because of the nature of the event, and it’s taken me a few weeks to really get my head around just what an experience this was so that I can comprehend even beginning to write a blog post which even somewhat does the day justice. Please be aware that this is going to be a bit lengthy compared to my usual posts. Growing up in the UK, I am actually from and still reside in the military town of Colchester in Essex, but I have no military connections whatsoever, so I felt a little anxious to see what would unfold on the day. 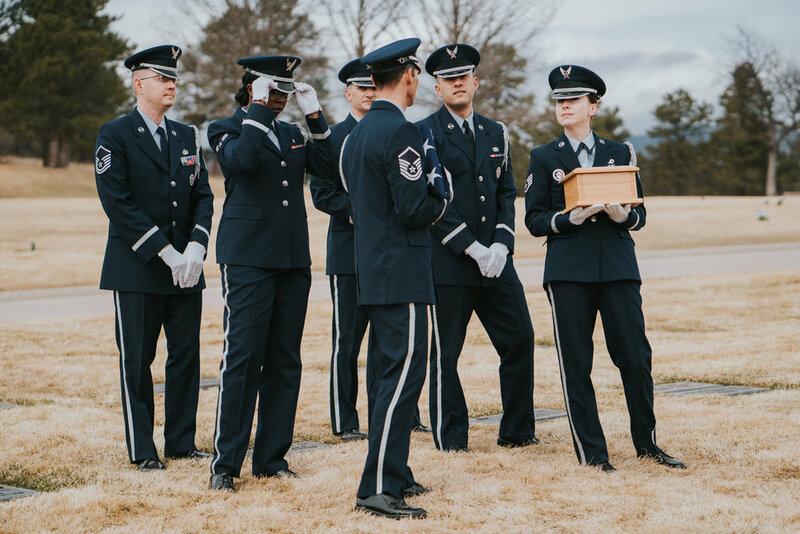 I am in a few photography facebook groups where every so often, a military honours funeral or burial will pop up, and it is always so eye opening to me, so I used those photos for my research, and I tried to fully understand how the day might unfold. But let me tell you, being present was something completely different. 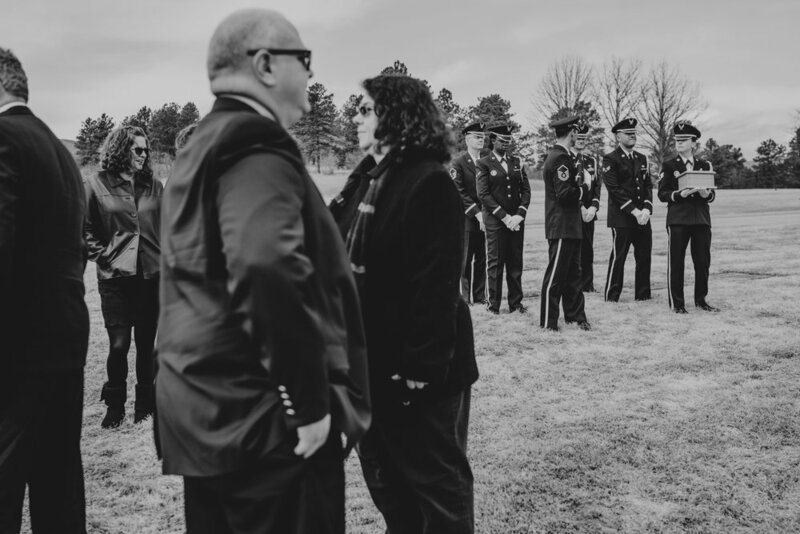 My actual job photographing the funeral was the easy part. Putting my emotions aside? Completely another story. 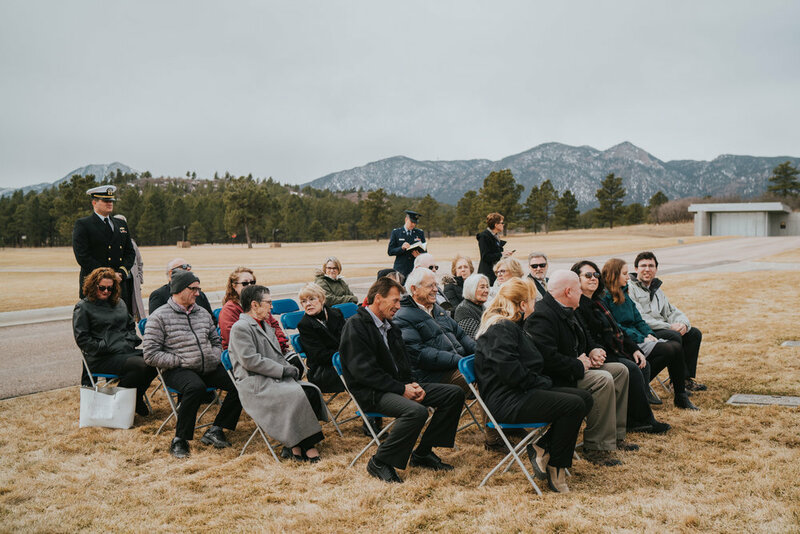 Holding in your emotions when you’re already an empath for what was such a moving ceremony was no easy task, and at the end, I popped. I have no shame in telling anyone who reads this how I felt. Our jobs as photographers are generally full of highs, but the importance of this particular opportunity, which involved a ten hour flight, 4000 miles from home, and the nature of the subject matter was something that eventually got to me. 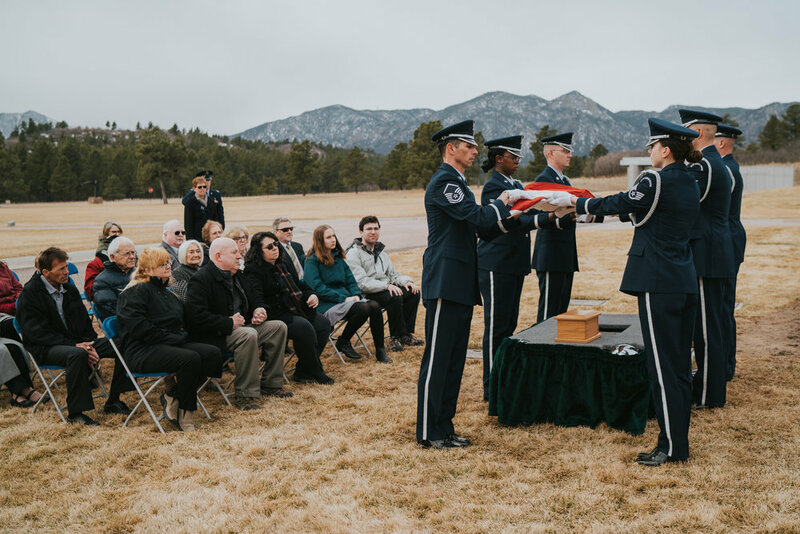 But I am eternally thankful to George and his family for trusting me with what was not an easy day for anyone present and I am not embarrassed to say that I too, was overcome with emotion. Roy G Inness, Jr. was born in 1937 and was raised most of his life in Donaldsonville, Louisiana. 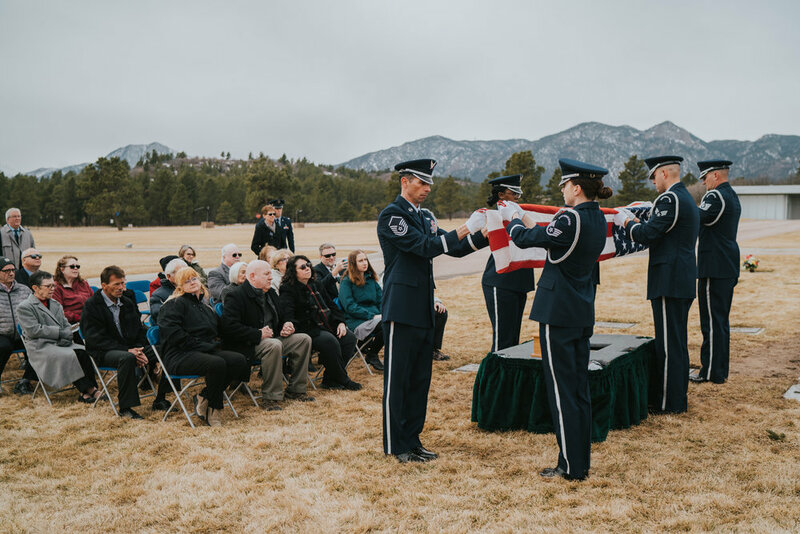 After graduating Valedictorian from Ascension Catholic High, he went to the United States Air Force Academy in Colorado to graduate in the first class in 1959 and made his career in the United Stated Air Force as a fighter pilot and aerospace engineer. He was married in 1961 to Beverly "Deane" Inness. 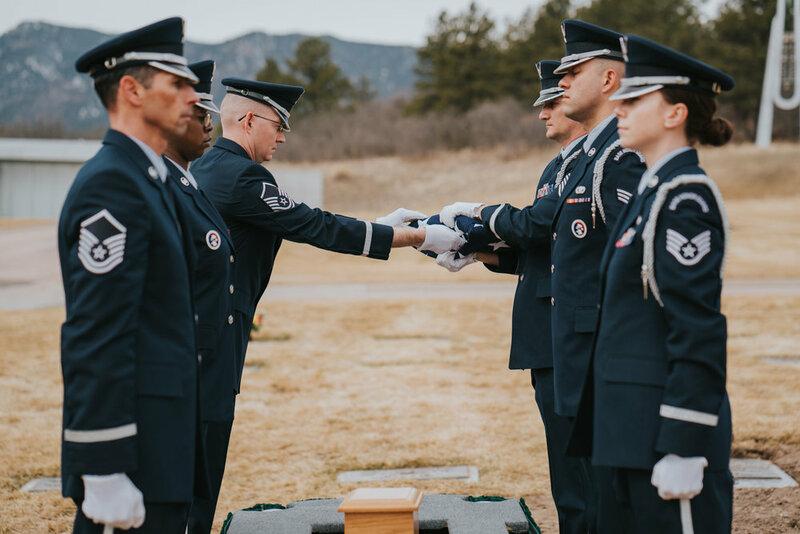 While in the air force, he earned the Distinguished Flying Cross for bravery in Vietnam. They have two kids, R. George Inness, III and Carrie Inness. 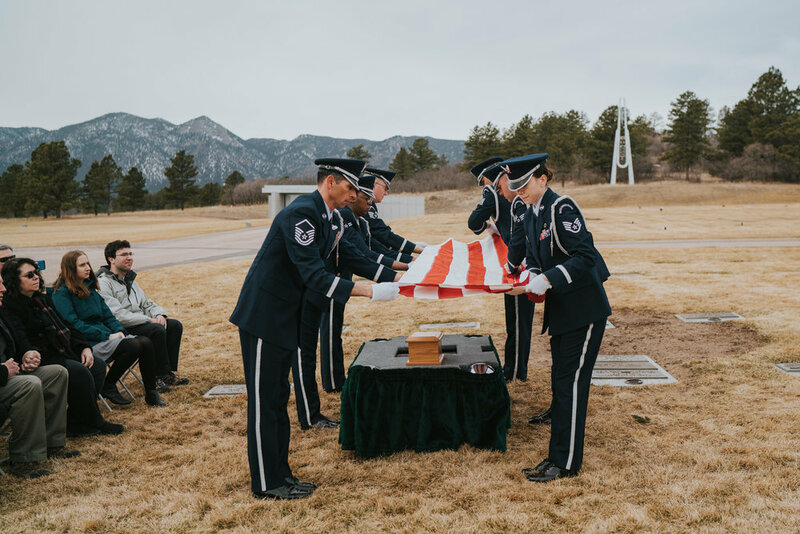 He and his family lived in numerous air force bases through the United States and the Philippines. After retiring from the air force, the family moved to Fort Walton Beach Florida where he and Deane sold real estate. 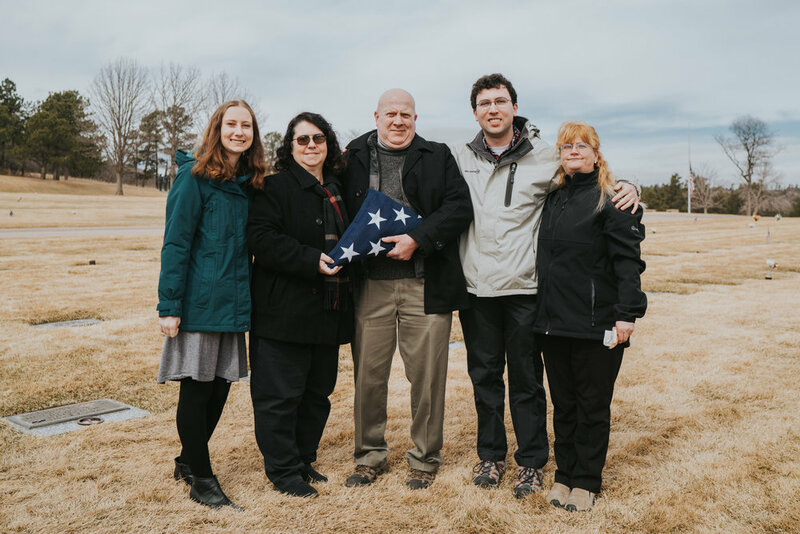 He was preceded in death by Deane who died in 2012 and is survived by his son and his wife Lynne and their two kids, John and Lauren, and his Daughter Carrie. 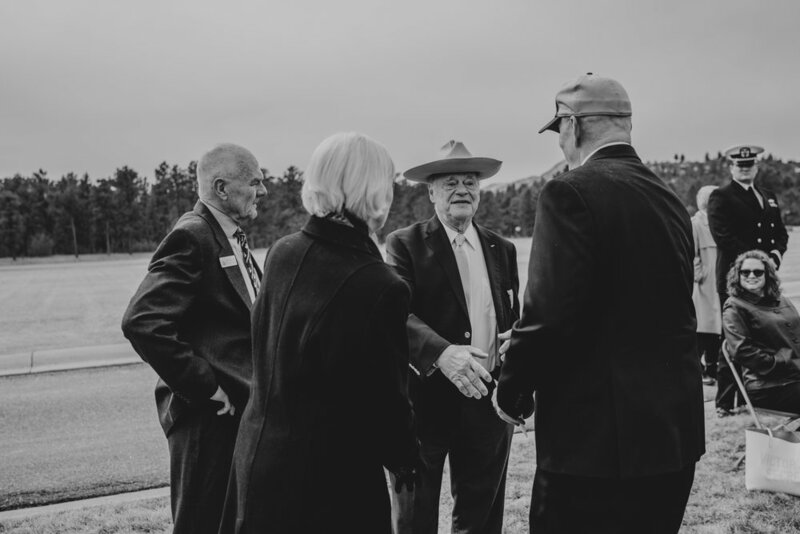 I never had the opportunity to meet George's father, but he sounded to be an incredible man, so being present at his service was a wonderful opportunity to at least pay my respects and create photographs that would become a legacy for the Inness family. On the day of the service itself, we turned up early so as to ensure that everything was running smoothly. I was met by a lady called Janet, who kindly walked me through the plans for the day. 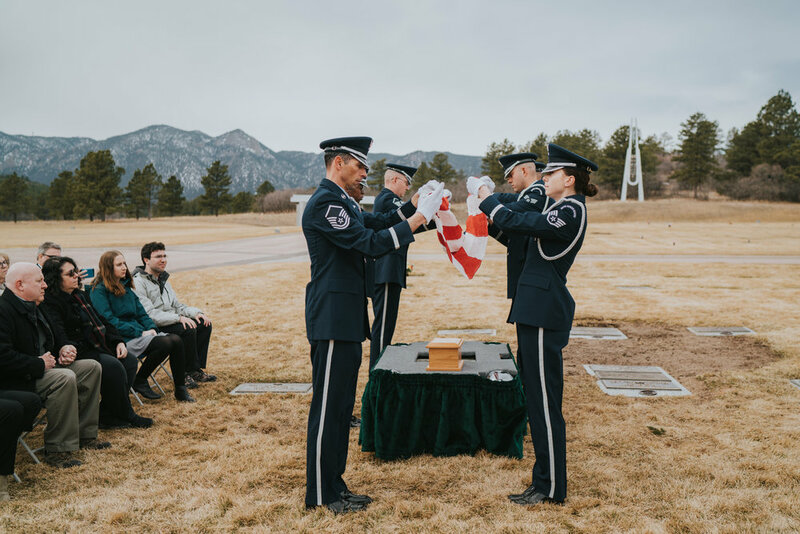 She and a gentleman called Chris spoke me through the itinerary, which was to be an honour guard procession in and out, the presentation of the flag, the bugler playing and finally the rendering of military honours. 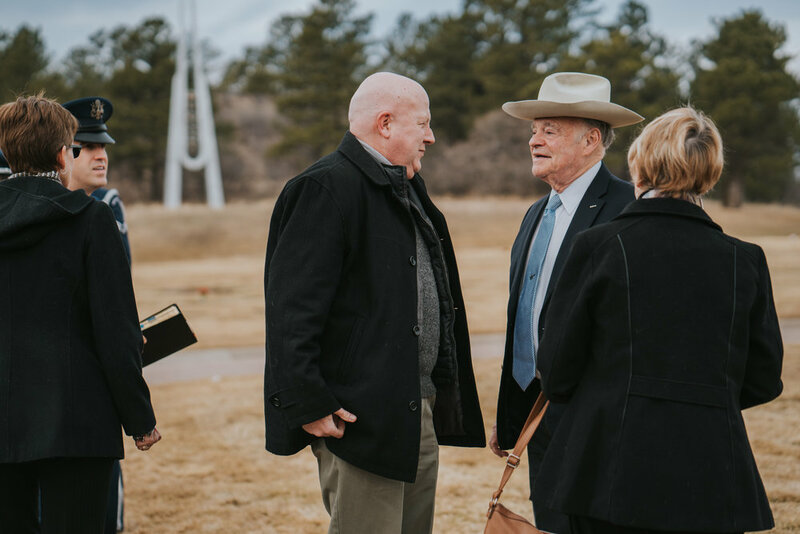 Family from across the US attended the service, including some of George’s father’s friends who studied with him, which was so heartwarming to me. 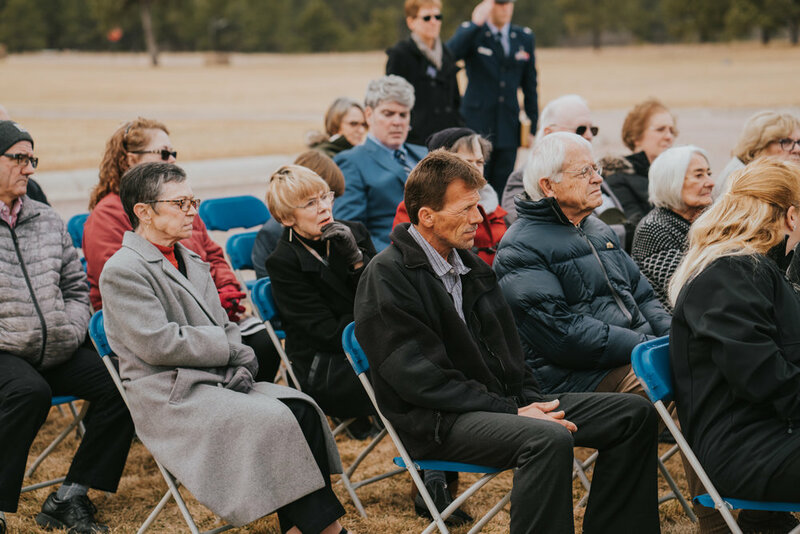 They stood in salute almost entirely throughout the service, whilst George’s nephew, currently serving in the US Navy, also did so. 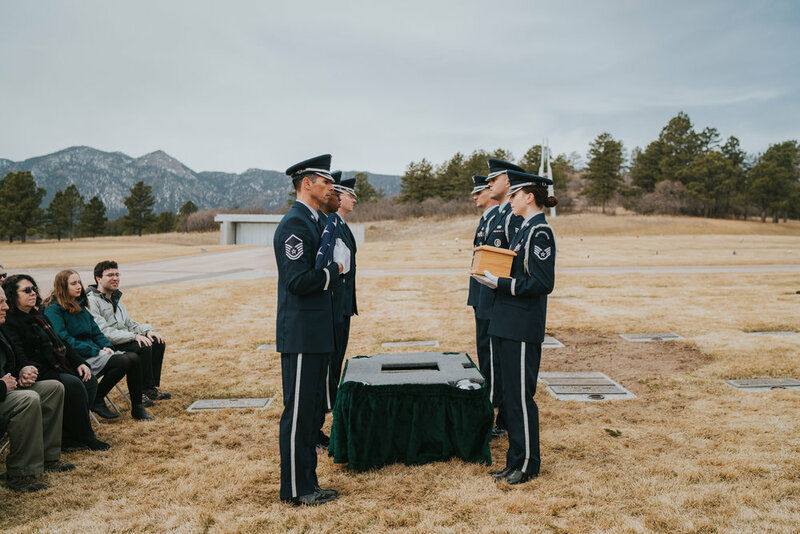 As you will have seen from the excerpt George sent me, his father was actually from a very special class, as they were the first class to graduate from the USAFA in 1959, which made the event even more important. One key bit of advice is get to know Grace as she gets to know everyone so everyone is relaxed and their true self in front of the camera even if they do not like having their pictures taken. 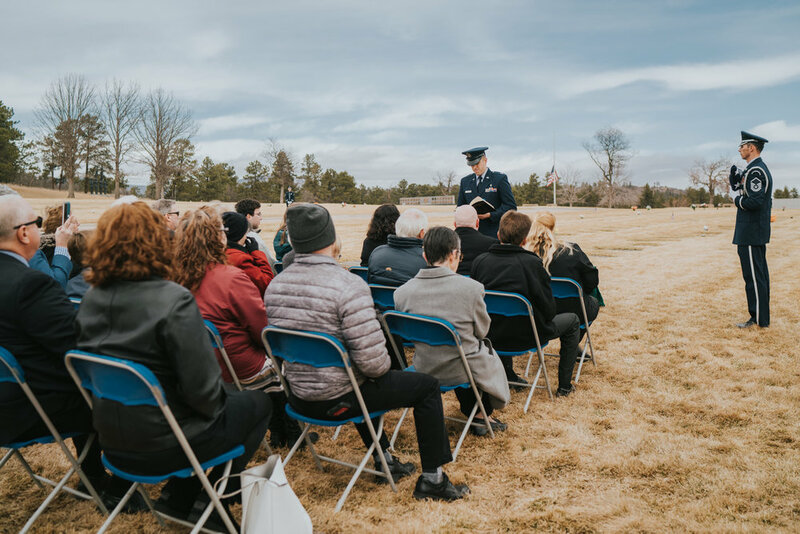 As I said at the start of this post, flying to the USA to document this event was not something I took lightly, and it was easy for me to self doubt whether or not I would be able to document it in a way that was thoughtful, respectful and dignified. 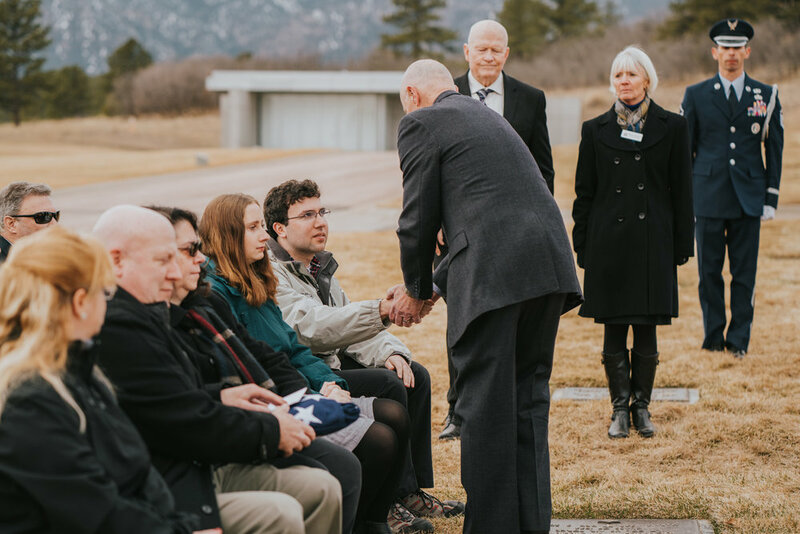 I am pleased to say that I was able to do just that, and I am eternally grateful to the Inness family for their trust in giving me the opportunity to be present. Thank you, George, and your family, for trusting me with documenting this day.